If you have a serious craving for authentic Mexican food and margaritas, check out one of our favourite haunts, Milagro Cantina Mexicana Restaurant in Toronto. 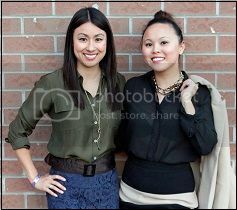 They have three locations in the city including one on Mercer Street in the Entertainment District, an uptown spot and another on Queen West. 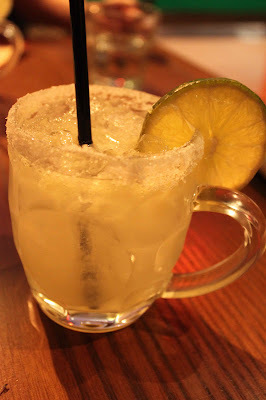 We stopped by the latter for girls night and cheap margaritas - only $5.25 on Tuesdays! Milagro is a hidden gem with all-night drink specials like $5 bottles/pints on Wednesdays and $5 sangria on Thursdays. It's easy to show up after work to get your drink on and stay for dinner. 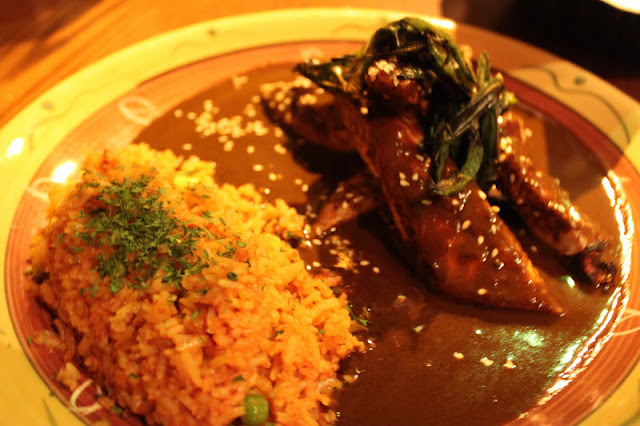 The Chicken Enchiladas Mole (below) is my favourite and not likely something I could ever make at home. I mean who has the time to grind the 30+ ingredients to make this velvety-smooth chocolate sauce? I'm all about leaving this up to the experts at Milagro. 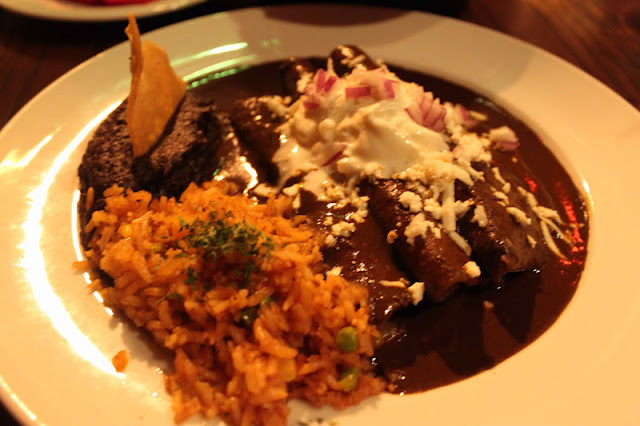 My three enchiladas were served up with rice and beans - it's a hefty portion, so come hungry! If you're not an enchilada-lover, go for the non-wrapped version (above) or any of their amazing tacos, burritos and tostadas. 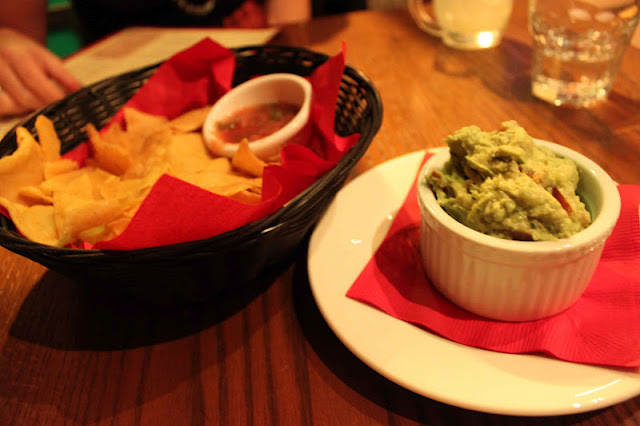 The menu is extensive here and we also highly recommend going for the homemade guacamole and chips (below). Clearly we ate half the basket before I remembered to take a photo - the woes of food blogging. The staff here were all helpful and friendly. Check it out for your next margarita night with the ladies.